Thrifty, Frugal, Fun. 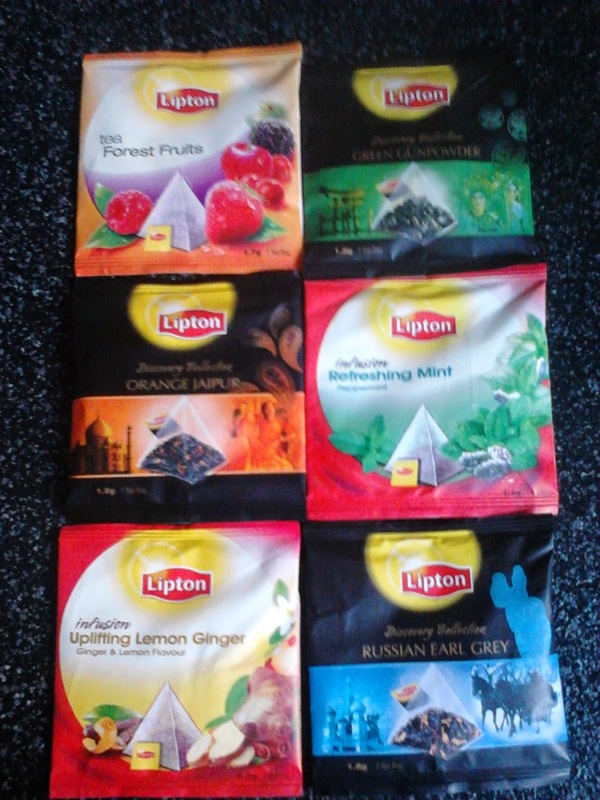 : Help, Im Addicted To Free Samples! I stumbled upon a Facebook page one day and saw that a company was offering samples. So I signed up and received my trial product. Since then I was hooked, if there's a freebie to be had I'm there! Being budget savvy, I am anything but brand loyal. I go for the cheapest products (except toilet paper!) most of the time. Free samples are a great way to try new products without spending any hard earned cash. 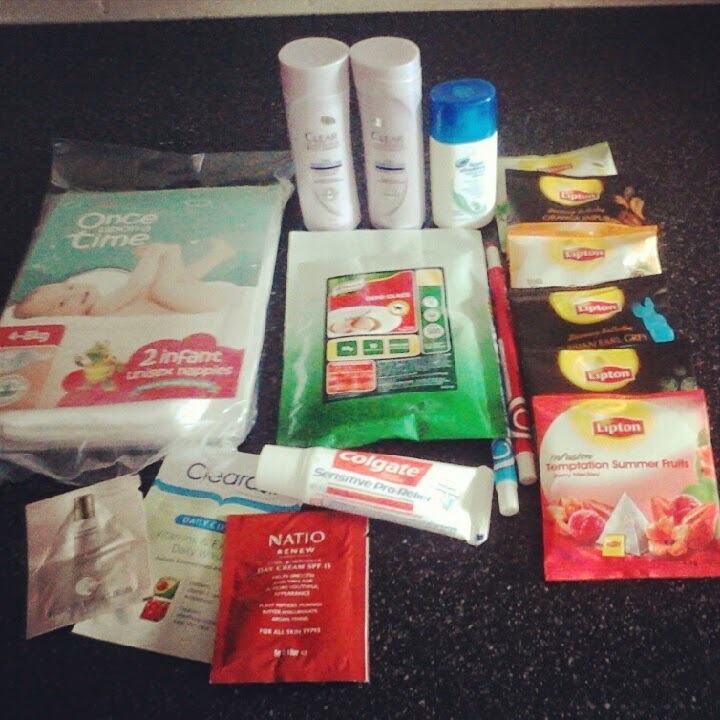 There are a few products that I have loved after trialing and I have gone on to purchase. It's also a welcome relief to get something in the mail that isn't a bill! Over the last year or so, I have received samples of toothpaste, deodorant, shampoo and conditioner, make up, feminine hygiene products, perfume, facial wash, moisturizer, sunscreen, nappies, dog treats, cat food, dish washer tablets, band aids, cereal, gravy, sauces, snack bars, coffee, tea, printer paper, pencils, pens and even a t-shirt! My favorites are the beauty products as they are perfect to use when traveling. A great website which has loads of free samples and offers is this one I write for. I regularly post links to freebies I've found on there so be sure to check it regularly. I have also received samples by liking company pages on Facebook. Another site for samples is here by subscribing to PINCHme you will get email updates when a new sample is released. Then all you need to do click on the product you would like to sample. Once it has arrived you can provide feedback on whether or not you liked the product. By doing feedback you also gain points which entitles you to get more samples. Why not sign up for some free samples today?